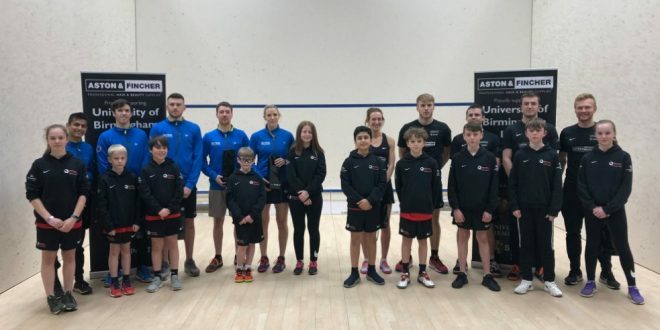 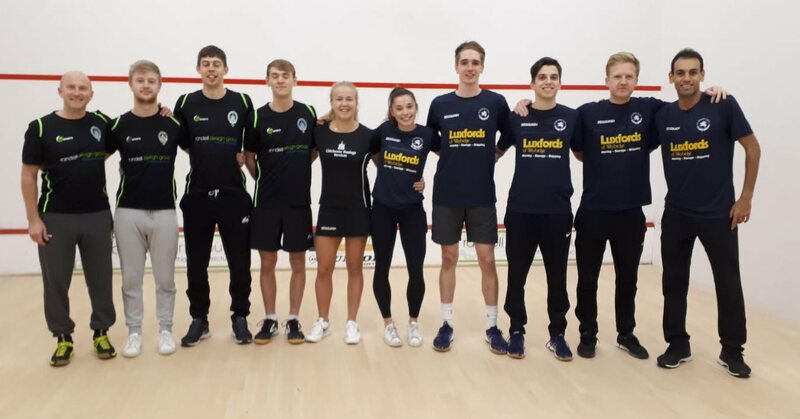 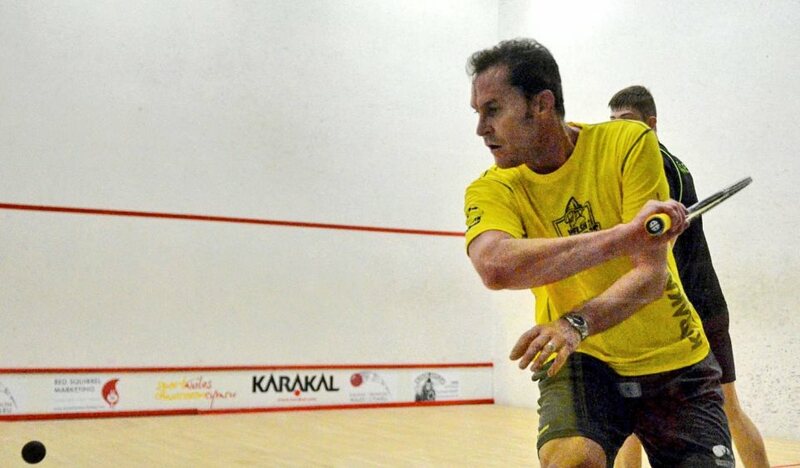 The third round of league action in the Premier Squash League saw Warwick/Kenilworth, Luxfords St George’s Hill and Team Pontefract claim their third wins on a night when all the home teams won convincingly. 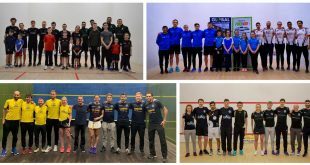 St George’s move to the top of the Southern Division while Pontefract head the Northern division with WarKens in close attendance. 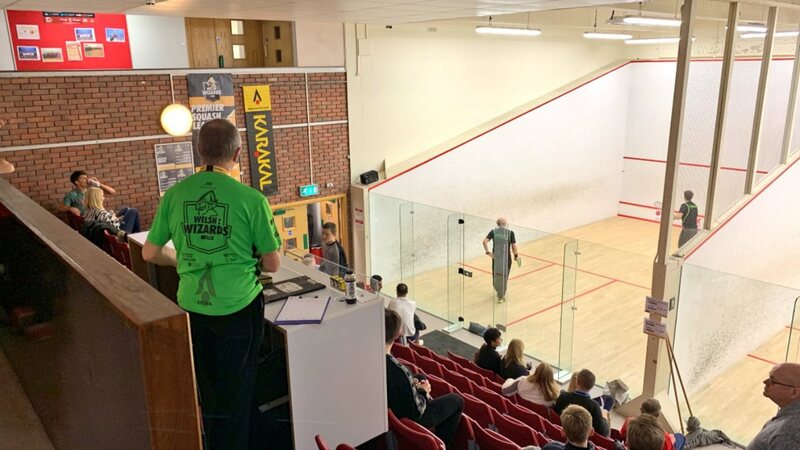 In the early start in London’s Pall Mall, Tradition @ RAC quickly took control against Coolhurst, wrapping up the win 3-0 before Adrian Waller brought the visitors back into it, but RAC’s Daryl Selby beat Greg Lobban 3-11, 12-10, 15-13 to give the home side a 4-1 win. 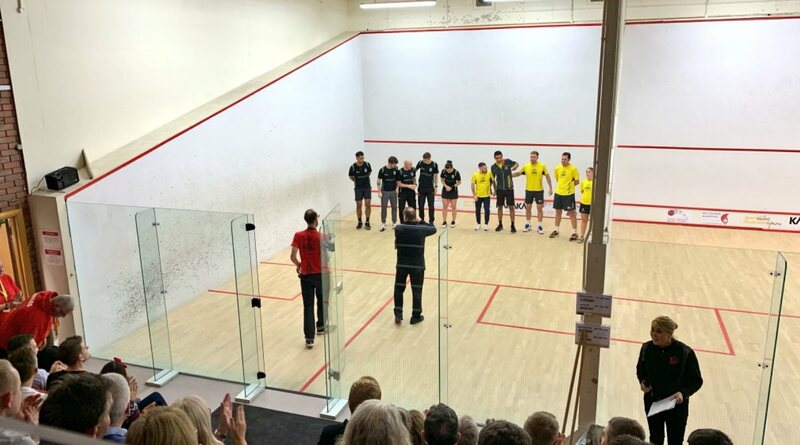 Defending Champions Luxfords St George’s Hill got off to a good start at home to Bexley as Jasmine Hutton won 12-10, 12-10 in the first match, and World #1 Mohamed ElShorbagy rounded off a 5-0 team victory with an 11-0, 12-10 scoreline! 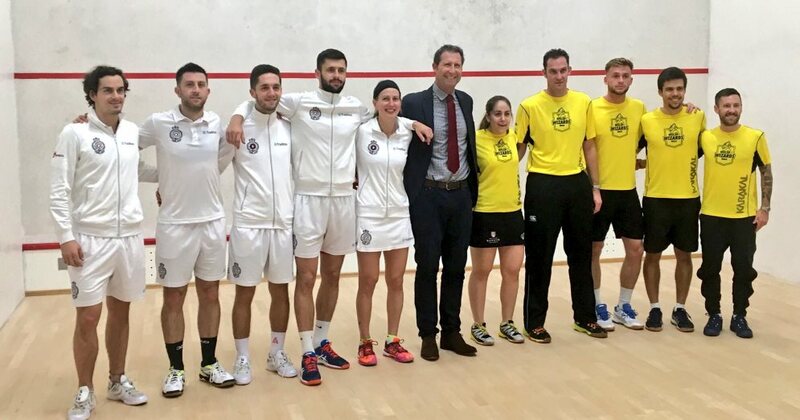 St George’s go top, but are just a single point ahead of Trads. 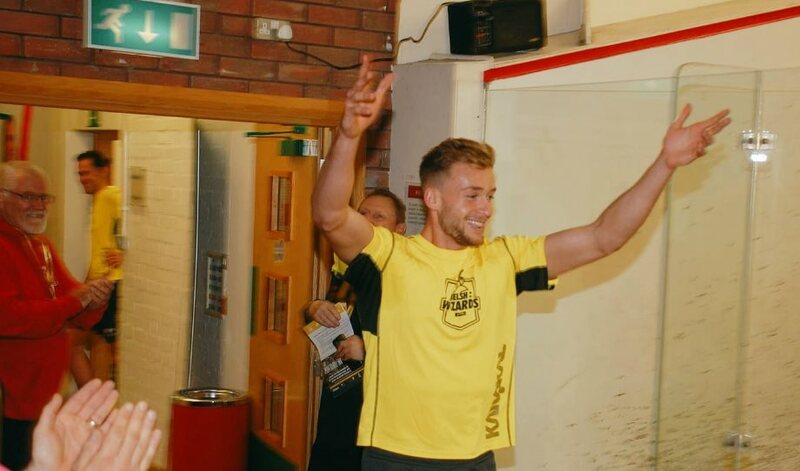 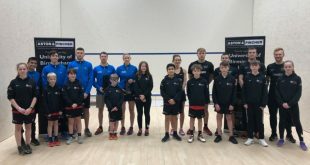 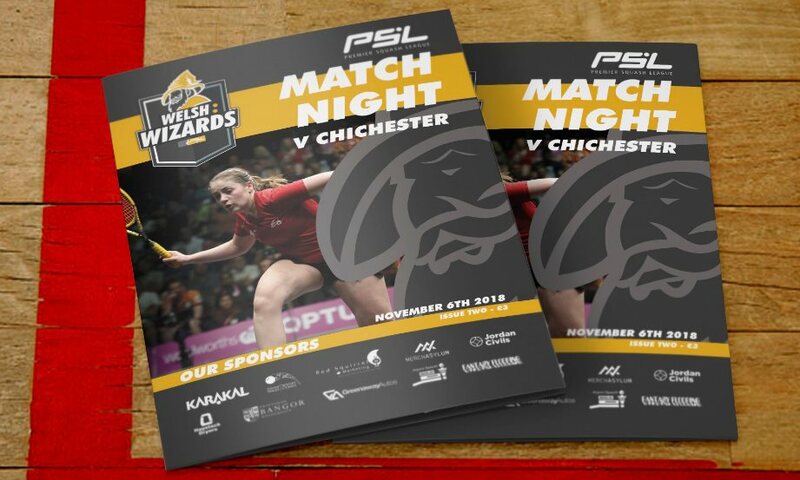 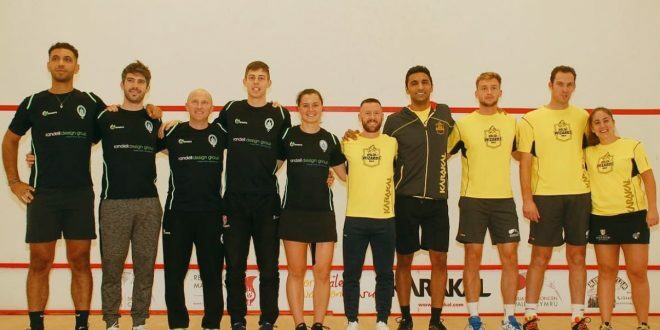 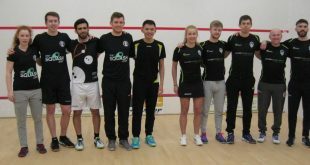 Another 5-0 scoreline came in Cardiff as the Welsh Wizards put visiting Chichester to the sword, David and Tesni Evans starting the ball rolling and Peter Creed sealing the maximum as he came from a game down to win the final match. 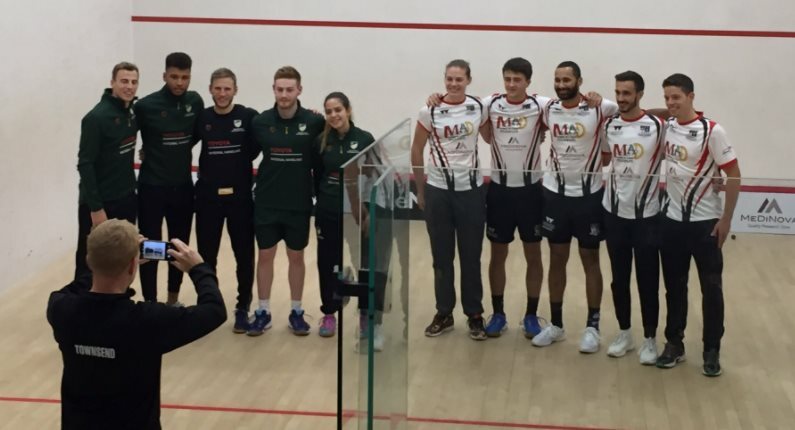 Warwick/Kenilworth went three-nil up against 2016 champions University of Nottingham, thanks to wins from home hero Saraj-Jane Perry and debutants Nick Wall and Daniel Mekbib, Iker Pajares made it 4-0 before Nick Matthew salvaged some points for Nottingham as he beat Raphael Kandra in the final match. 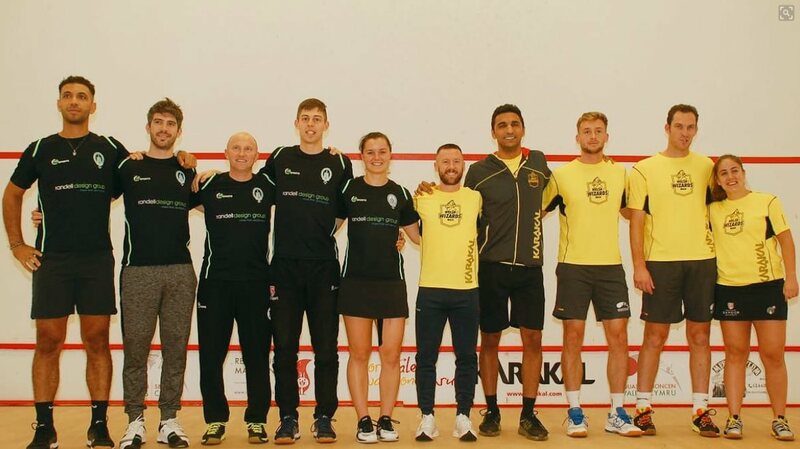 Northern Division leaders Pontefract didn’t have it all their own way at home to new entrants Northumberland Club / Newcastle University. 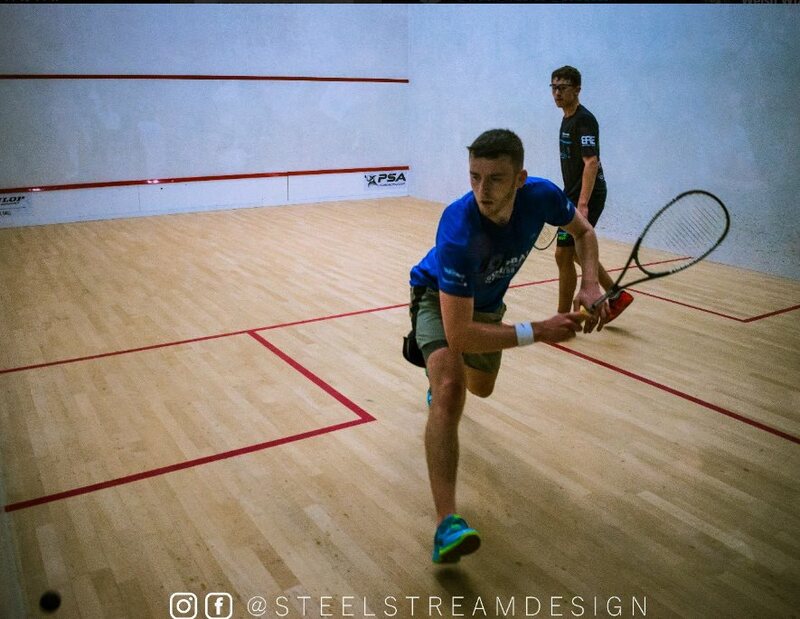 Patrick Rooney gave the home side the lead, but Piedro Schweertman levelled as he beat LJ Anjema in an all-Dutch battle. 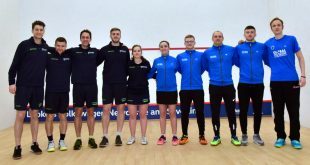 Alan Clyne led before Chris Simpson rallied to put Pontefract back in the lead, Laura Massaro then wrapped up the win but James Willstrop had to come from a game down to beat Cameron Pilley and keep Pontefract at the top of the table. 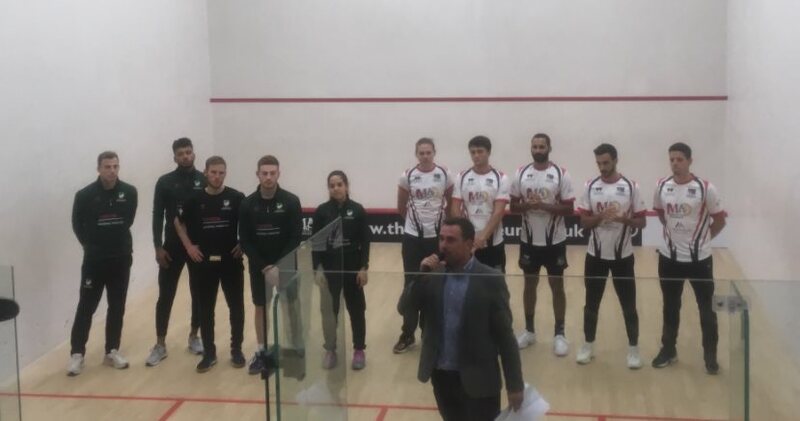 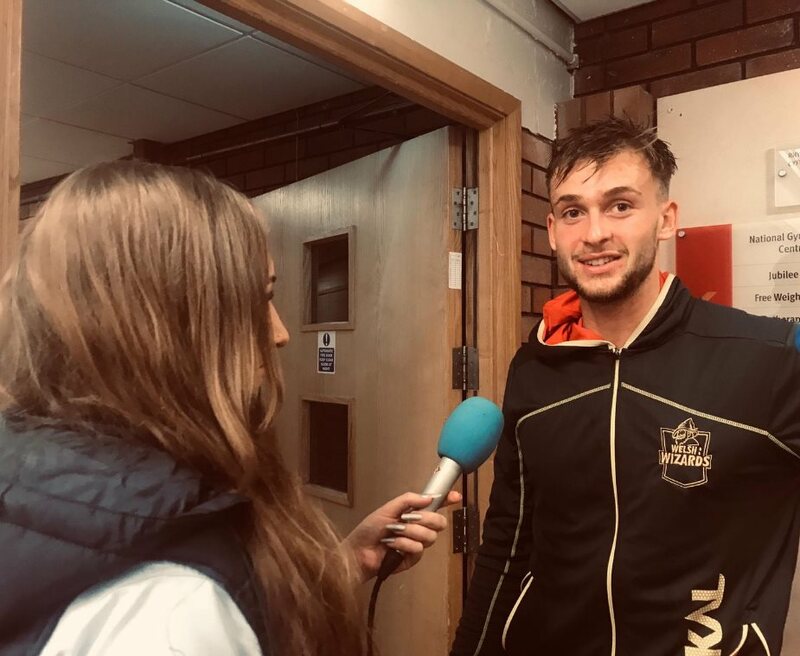 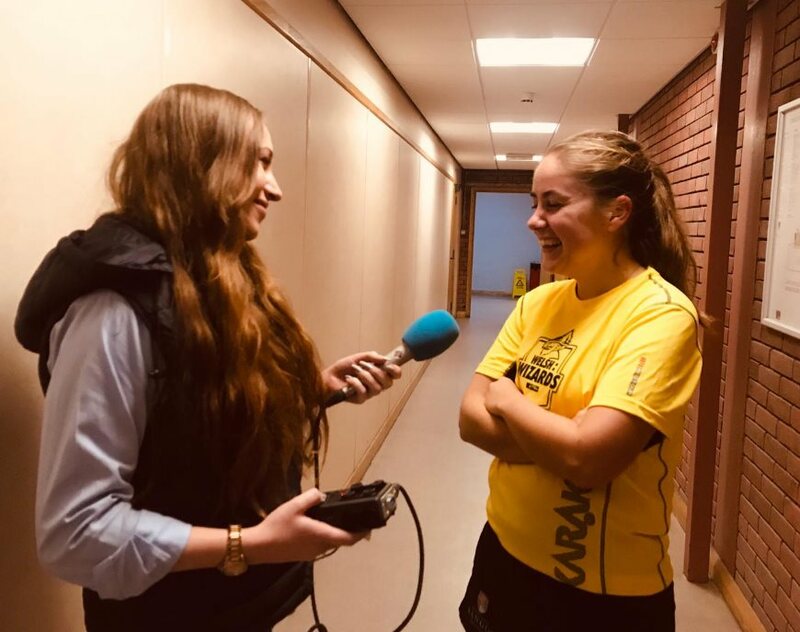 In the Friday fixture, Bristol looked like they were on their way to a first win as they went 2-0 up on the visiting Birmingham team, but the Lions stormed back to take the next three matches, mving them up to third in the Northern Division table.